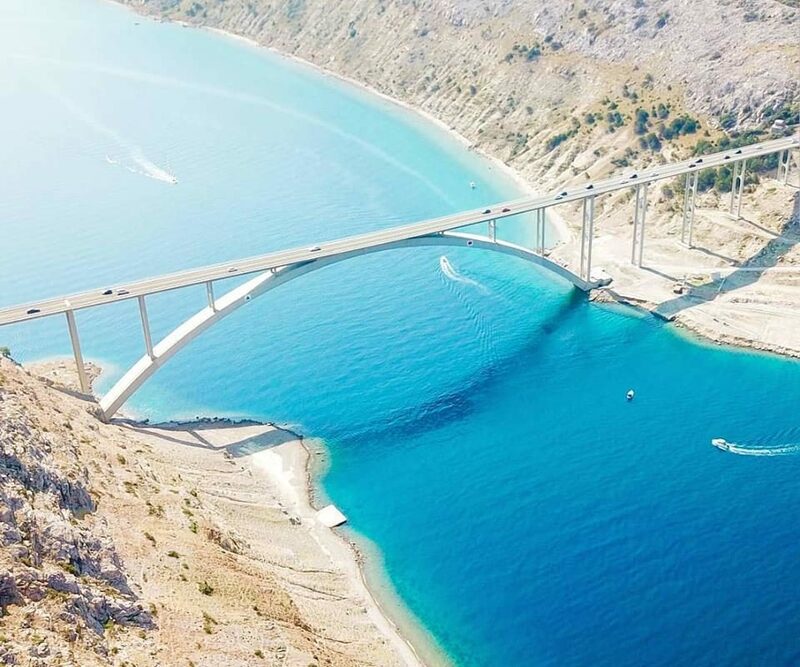 Malinska is right next door to some of the area’s favourite excursion destinations, those God-given pearls of the Kvarner and its nearby surroundings. 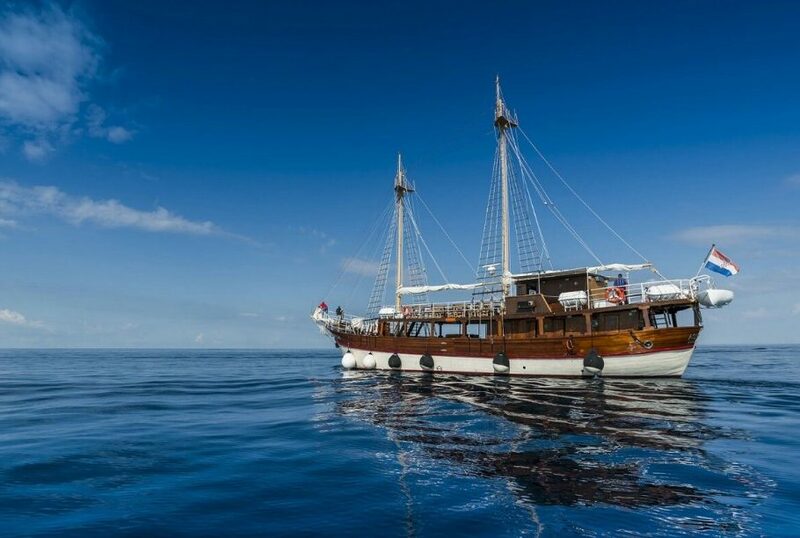 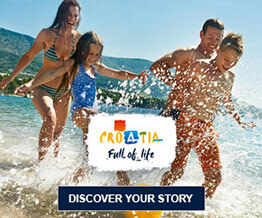 You can sail around the island of Krk tasting fresh fish and toasting with the island of Krk’s top quality wines. 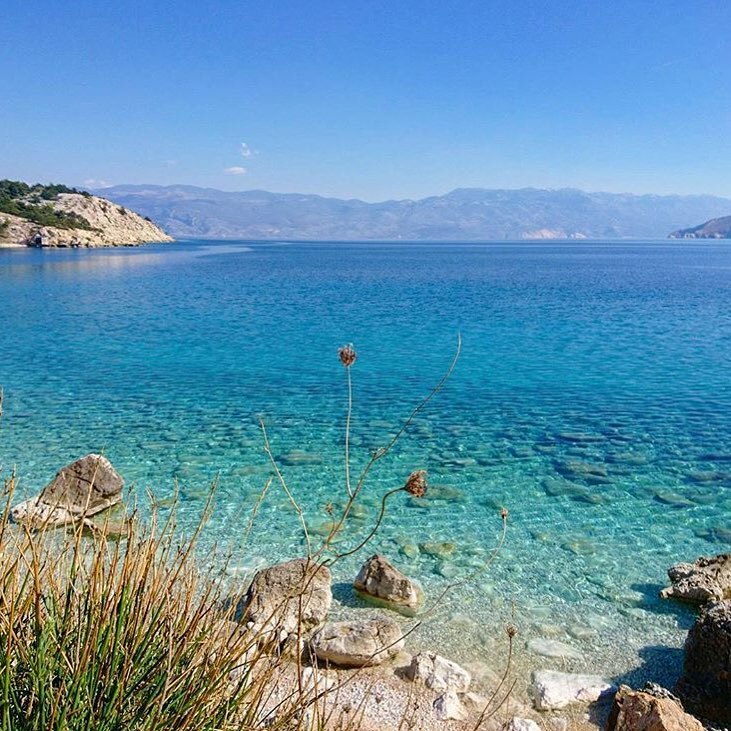 You can also see and experience the island’s footpaths, the same ones that were once walked by Krk’s princes and princesses, its town’s castles and fortresses, which they built on an excursion under the descriptive name the “Krk Tour”. 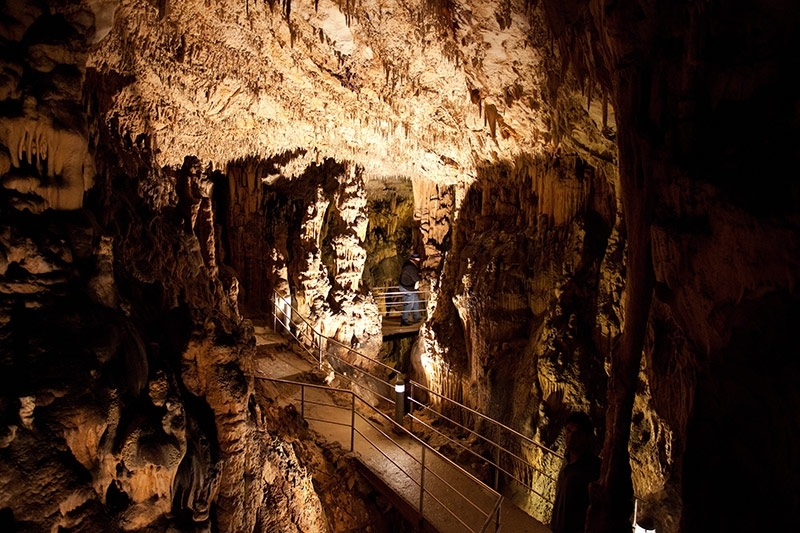 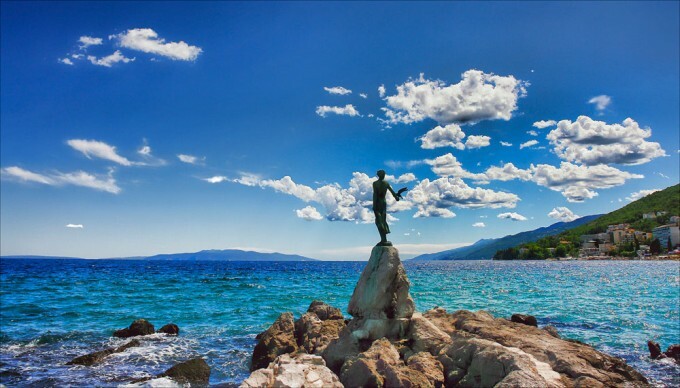 Do not miss a visit to the city of Rijeka – the centre of our county, or a visit to the “Adriatic queen” – Opatija. 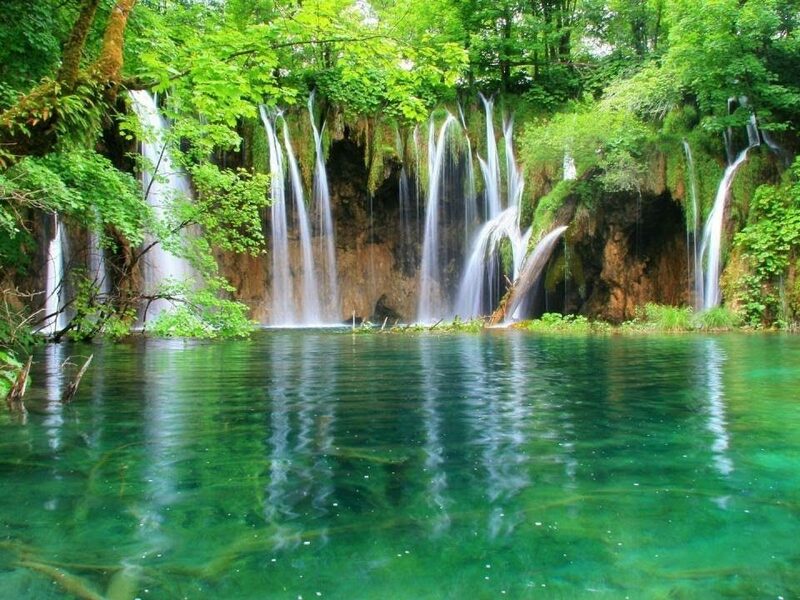 If you would like to head further out, why not visit one of the world-famous Croatian national parks: Plitvice Lakes that will leave you breathless being on the World Natural Heritage List, The Islands of Brijuni located along the south coast of the Istrian peninsula, or the Velebit Natural Park, listed on the UNESCO World Network of Biosphere Reserves, where not one but two national parks are located – Paklenica and North Velebit.